SSCNC OCTOBER MEETING & SSCNC SPECIALTY SHOW - October 22, 2016 – Alameda County Fairgrounds, Pleasanton. 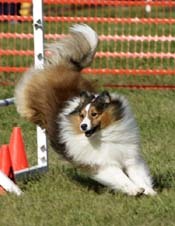 Winners are listed at Sheltiesonline and complete results at AKC.org. SSCNC AKC SANCTIONED B MATCH & SWEEPSTAKES EXTRAVAGANZA - Saturday August 13, 2016 - Niles Community Park, Fremont, CA. SSCNC OBEDIENCE & RALLY WORKSHOP - Saturday August 13, 2016 - Niles Community Park, Fremont, CA. ​SSCNC AGILITY TRIALS - July 1-3, 2016 - Evergreen Valley College, 3095 Yerba Buena Rd, San Jose, CA 95135. Results at ABBAdogs. SSCNC Herding Trials and Tests held many years. This is an excellent opportunity to see your dog in action and discover if they have the instinct to herd sheep, ducks or cattle! 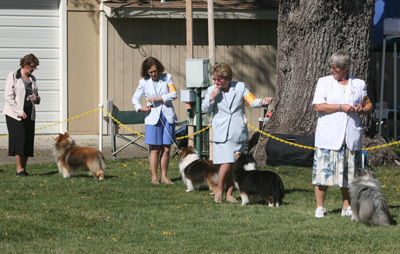 Each year SSCNC hosts a Sheltie Fun Day and Match. This day is open to anyone and everyone that owns a Sheltie. Come spend the day with people that share your interest in the wonderful breed of Shetland Sheepdogs! Enjoy games, a match, food and great dogs! SSCNC hosts Agility Trials each year usually in April and July. Agility trials can be found almost every single weekend in northern California. Enthusiasts gather with their dogs and cheer each other on. This fast sport allows dog and owner to work as a team. SSCNC hosts two Specialty Shows each year in conjunction with All Breed Conformation shows. One is held in February and one in October. You will see a good representatives of the breed at each show. Our Specialties generally include Obedience Trials and Rally Trials! 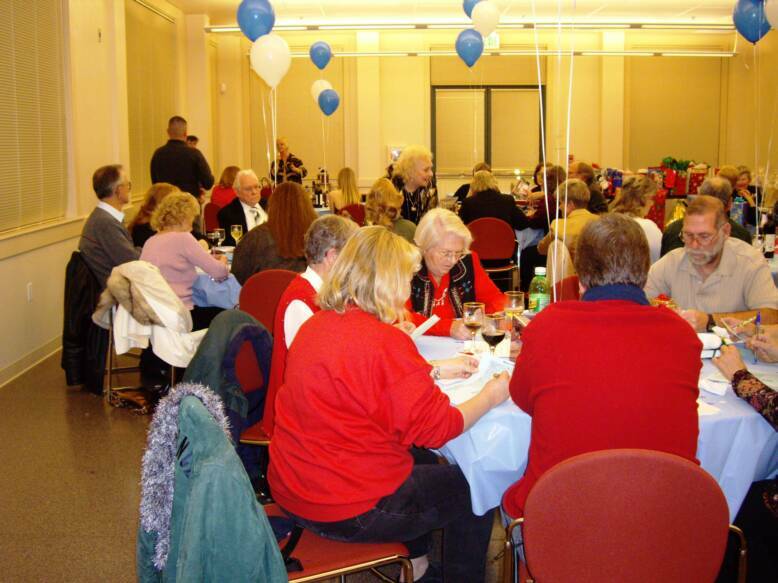 Annual Holiday Party and awards presentation is held every December. Good company, good food and recognition for those who have worked hard all year for their dogs and for the club.